Money saving sales & coupons. Schedule an in-home or FREE in-store design consultation or stop by anytime. Contact your commercial sales representative. Contact your field service representative to schedule a site assessment. Serving the community for over 65 Years, our family owned and operated business takes great pride knowing that our customers feel "At Home" coming to The Paint Shoppes. Just as important as our products is our commitment to providing you with the helpful advice and service you need, when you need it. We continually strive to make decorating more convenient and have the expertise and take the time to answer any questions you may have. 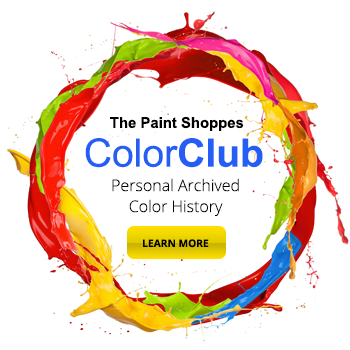 This means personalized service for our customers, and service is what The Paint Shoppes are all about. With over 1,400 stores in our buying group, we can get the lowest prices from the best manufacturers - and pass the savings on to you!